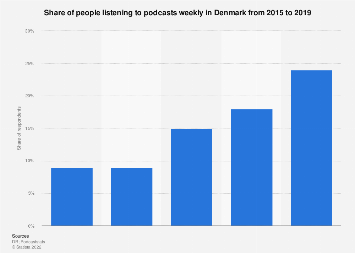 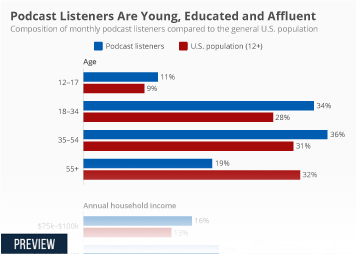 Listening to podcasts as a source of information and entertainment has become very popular. 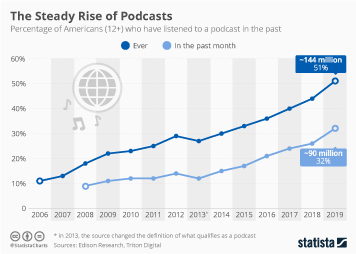 According to Nielsen’s newest figures on podcasts, the number of avid podcast fans has risen from 13 million in the fall of 2016 to 16 million in the same period of 2017 in the U.S. 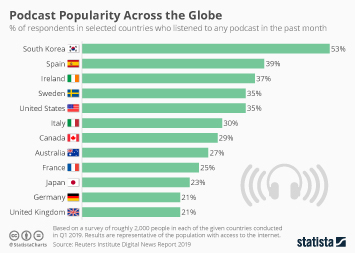 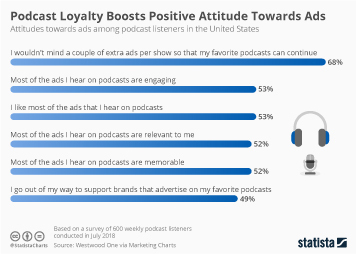 While podcasts have increased their overall reach, the researchers also found that they are a pretty effective advertising medium, measured by lift in purchasing intent. 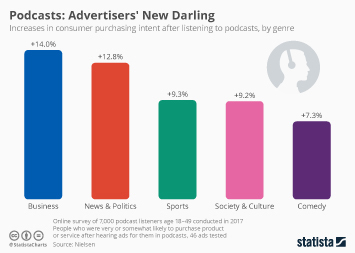 The most effective topical environment seems to be business, where purchasing intent scored an 14 percent increase, followed by news and politics with an 12.8 percent lift. 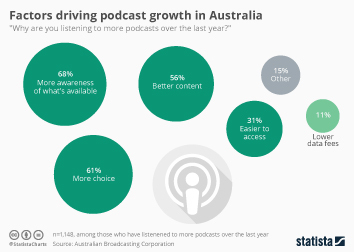 And even in the more niche comedy genre advertising seems to have the potential to pay off. 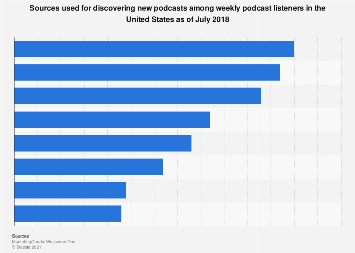 Any publisher who hasn’t yet got a podcast on site should seriously think about getting one up, it might prove lucrative.